Den Boden unter den Füßen verlieren und genießen! Besides the „Standard Tandem Flight“, we also offer the „Premium Tandem Flight“. More than one flight may be flown, depending on the availability of pilots. Premium service and extra time for the drive, the briefing, and the flight. At least 20 minutes flying time. With good thermal conditions, there will be EXTRA (max. 40 minutes) flying time! 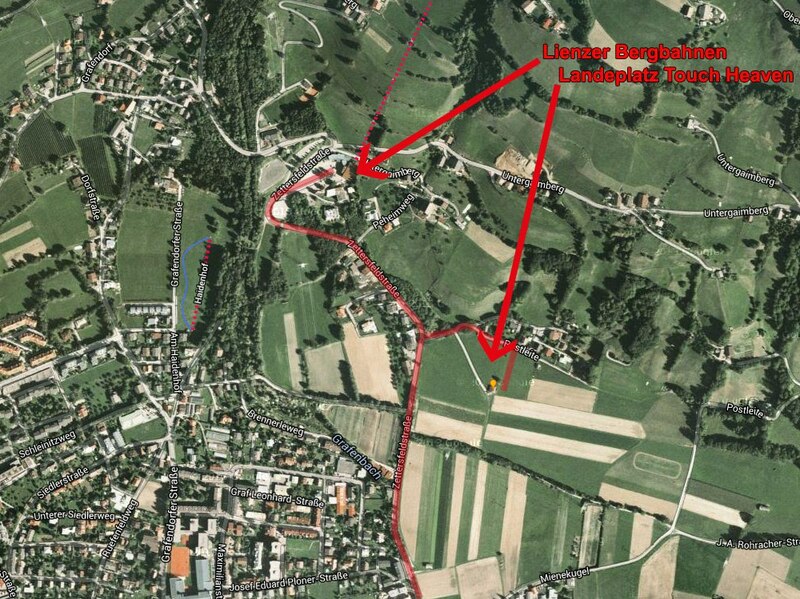 The take-off sites are at Zettersfeld or Hochstein. Ideal for couples or groups, we fly simultaneously with several pilots. Photo & Video are INCLUSIVE and can be viewed after the flight on the computer or mobile! What is required of participants on a tandem flight? You must be over four years of age. High spirits and a good mood! What should I take with me on my tandem flight? A warm windbreaker. In the wintertime, a ski jacket could be a good choice. Are there any extra charges in connection with one of our tandem flights? 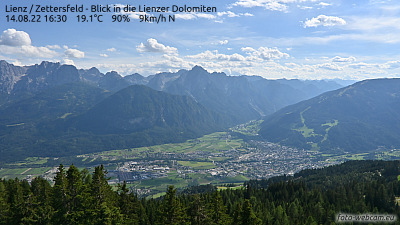 With the standard tandem flight from Zettersfeld or Hochstein, there will be extra charges for the taxi ride in the off-season or the lift ticket for the Lienz mountain lift (approx €12.50.- for a single ticket to Steinermandl). If desired: Photo and video for €20.-, including SD card. As an option (€20.-extra), a GoPro HD Cam can record your tandem flight adventure on an SD card. At least 20 seconds of 1080 50fps video and more than 20 hires photos make your flight adventure unforgettable! We reserve the right to use any photos and video images for web and media purposes. If you do not want that, please tell us beforehand! If you want the video and photos edited and presented with a cool soundtrack, there will be extra charges! Our Meetingpoint at the Landing of the Clup Touch Heaven Lienz! If not otherwise agreed upon, we meet at the landing site Touch Heaven, Postleite, an der Zettersfeldstrasse in Lienz or at the parking place of the Lienz mountain lift!